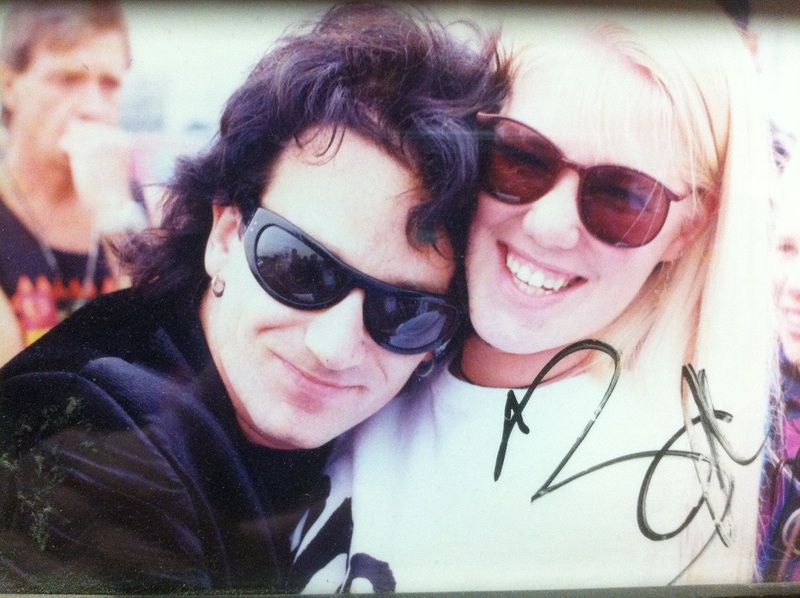 I have been an avid U2 fan since 1987 when I was 14. Some say obsessed, but I like to say passionate. I discovered U2 in March 1987 with the release of The Joshua Tree. I heard With or Without You and liked it. I realized U2 was the same group that sang that song Pride I had heard a few years prior. It was my freshman year of high school, and I noticed a picture of U2 that a classmate had. Larry stood out right away as the attractive one and someone whose pictures would soon decorate my locker. I immediately bought The Joshua Tree. That summer, I remember walking along the beach in Ocean City, Maryland with my boom box blaring I Still Haven’t Found What I’m Looking For. By the time Rattle and Hum was released a year later, I had all of U2’s albums and had recorded all of their performances on television. 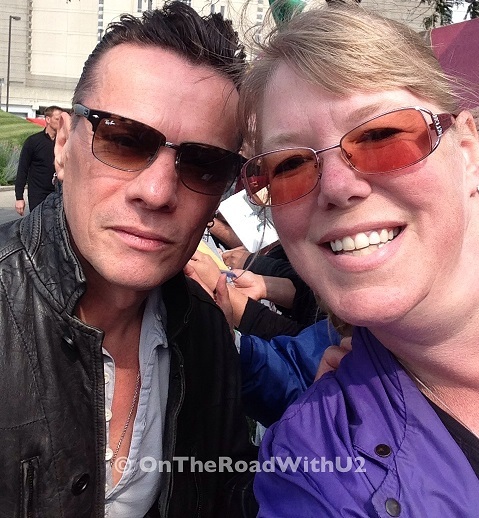 I have seen U2 90 times in concert since ZooTv in 1992 and met each member at least once. 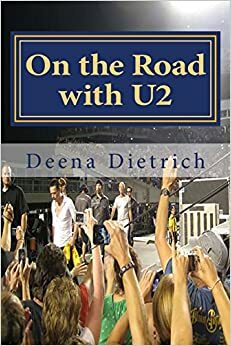 My favorite U2 songs are I Still Haven’t Found What I’m Looking For, Luminous Times, Who’s Gonna Ride Your Wild Horses, Gone, and Heartland. 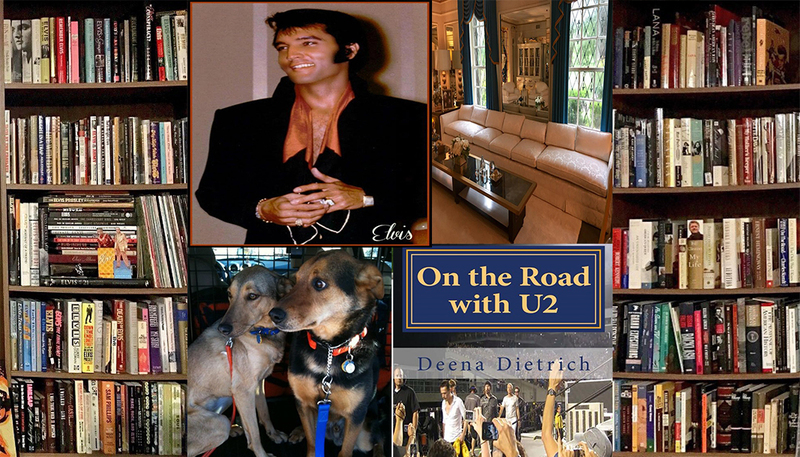 My favorite U2 albums are The Joshua Tree, Rattle and Hum, Achtung Baby, All That You Can’t Leave Behind, and Pop. My favorite U2 videos are I Still Haven’t Found What I’m Looking For, Electrical Storm, Numb, Who’s Gonna Ride Your Wild Horses and Walk On (international version). 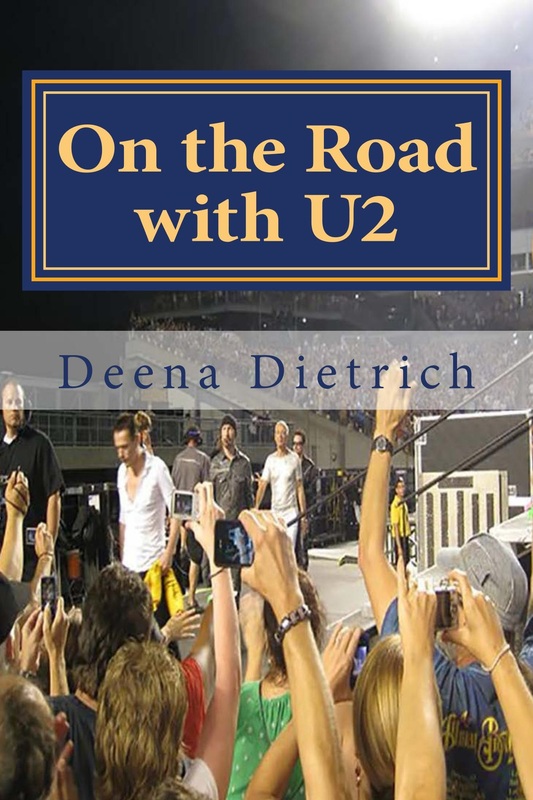 For all my U2 posts, please visit my other blog http://ontheroadwithu2.com To purchase my book On the Road with U2: my musical journey, please click here.